Issuance of Recapitalization Bonds by Government of India to the tune of Rs.6,000 crore for capital infusion in Export Import Bank of India (Exim Bank). The equity will be infused in two tranches of Rs. 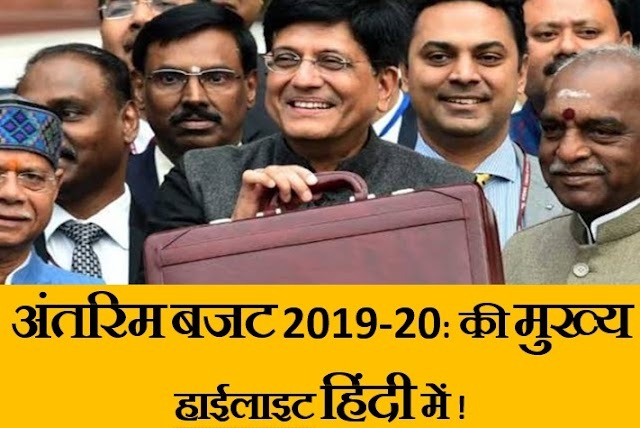 4,500 crore in FY 2018-19 and Rs.1,500 crore in FY 2019-20 respectively. 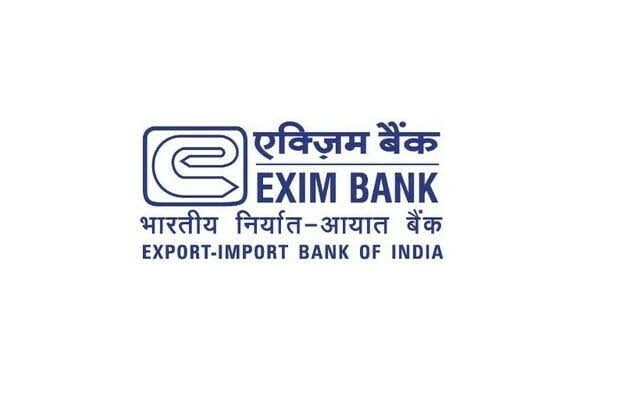 The Cabinet also approved an increase in the authorized capital of Exim Bank from Rs. 10,000 crore to Rs. 20,000 crore. The recapitalisation bonds will be on the lines issued to Public Sector Banks. 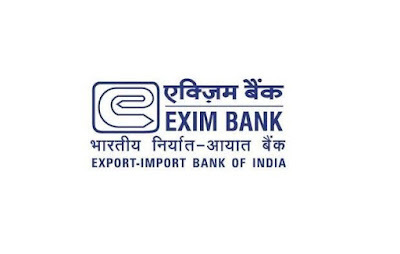 Exim Bank is the principal export credit agency for India. The infusion of capital into Exim Bank will enable it to augment capital adequacy and support Indian exports with enhanced ability. The infusion will give an impetus to anticipate new initiatives like supporting Indian textile industries, likely changes in Concessional Finance Scheme (CFS), likelihood of new LoCs in future in view of India's active foreign policy and strategic intent.